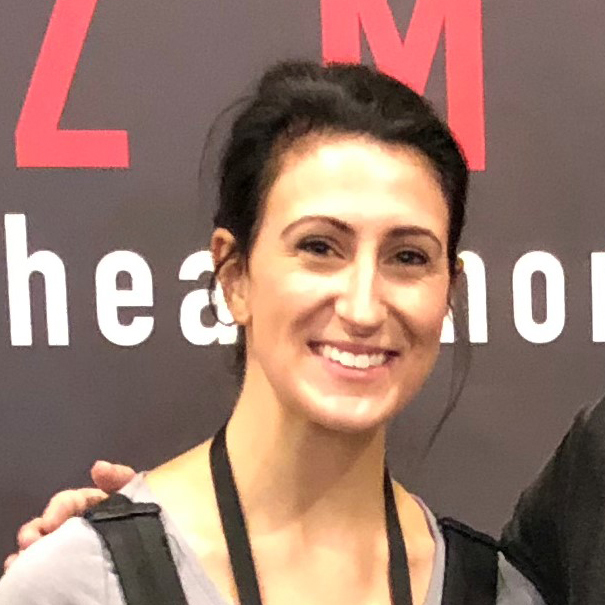 Bevin Mehrbach is one half of the duo behind ZMF Headphones and oversees the company's communications, customer service, logistics and planning. Together with her partner, Zach Mehrbach, the two have grown ZMF Headphones via a grassroots movement born of the active and lively community that surrounds headphones. While Zach's professional background laid the groundwork for the engineering and production of headphones, Bevin's career prior to founding ZMF Headphones was as a Psychotherapist. This background afforded Bevin a wealth of insight into behavior, motivations, and organizational psychology. Bevin and Zach work with passion to live up to ZMF's ethos of providing an exceptional product with exceptional care.